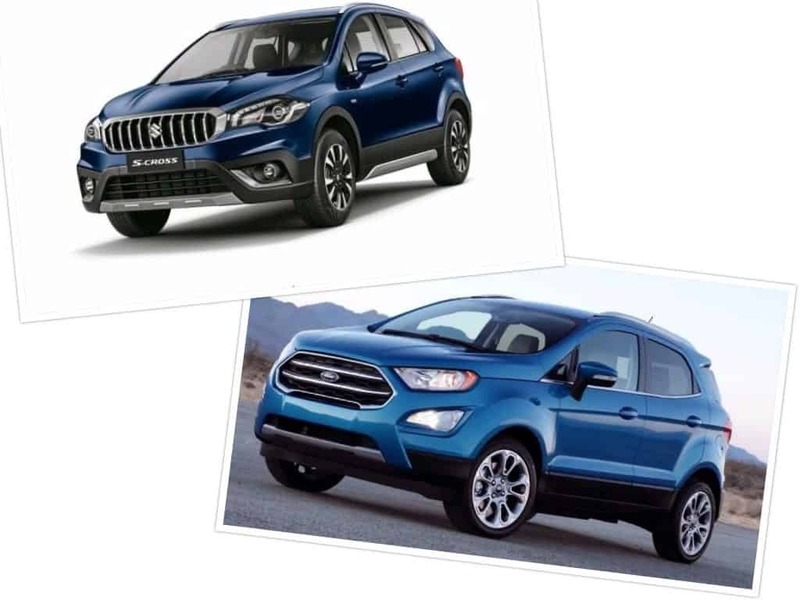 Let’s compare the diesel variants of EcoSport vs S Cross and find out which one offers more value. 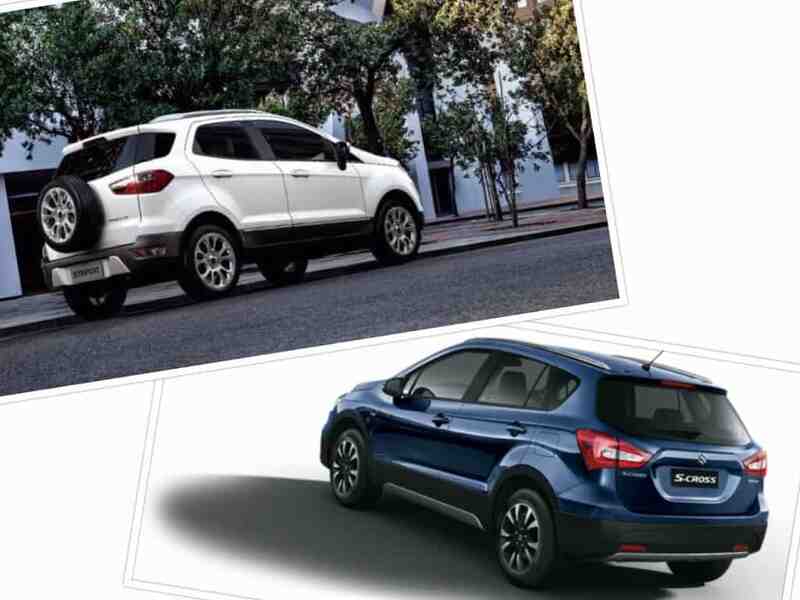 The battle is apt as the Maruti S Cross and the Ford EcoSport just got fresh styling. The Ford EcoSport may look bigger at first glance, but it’s only taller than the S Cross and higher off the ground. The S Cross is significantly longer, a little wider, has a longer wheelbase, has a bigger boot and wider tyres. Thankfully, the new S Cross no longer has those ugly alloy wheels. I’d prefer a set of wheel covers over those alloys. It now gets machined alloy wheels. 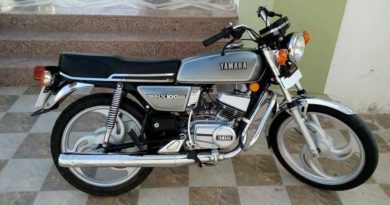 The style is also much improved, and it looks less like a car and more like a crossover. The wider tyres help it with additional ground clearance too. 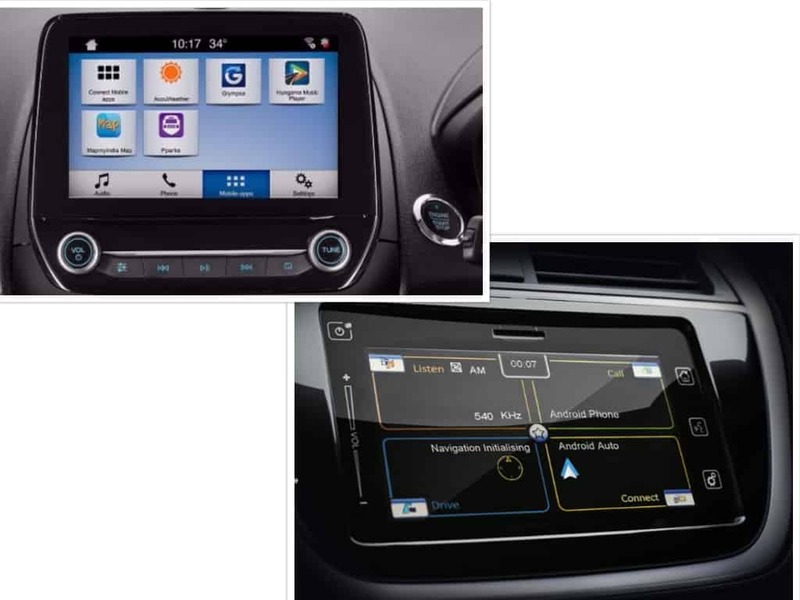 The EcoSport continues with its profile and adds bits and pieces to make it more exciting. The Ford’s ground clearance is higher, and so is its height. Both of those things give it the style we expect from an SUV/crossover. The S Cross gets the mild hybrid system, which helps it with accelerating at lower RPMs. So the turbo lag isn’t as pronounced as it used to be while the 2000RPM kick is still intact. It has enough juice for highway cruising and decent torque for city driving. But, the EcoSport has all of it and then some. 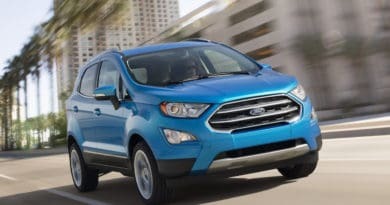 It makes more power, and the off-peak torque delivery is better in the EcoSport. And when the torque wave comes in, it stays put for a good 1500RPM. That’s where you spend most of your time, and it certainly feels more drivable than the Maruti’s engine. Maruti’s lightweight, aerodynamic shell and SHVS gives it better fuel efficiency, though. You also have to pay more if you want all the bells and whistles S Cross has to offer. However, the EcoSport Titanium and S Cross Zeta are almost equally pricey. ABS and dual airbags are standard on both the cars. The S Cross also offers all wheel disc brakes and ISOFIX child seat anchors as standard equipment. That’s great news for the safety conscious who don’t want to compromise with family’s safety. The S Cross offers projector headlamps, front and rear armrest, cruise control and reversing camera without having to opt for the top variant. LED headlights, built-in navigation, auto-dimming mirror and reclining rear seats are exclusively available in the S Cross. These features help the S Cross top variant justify its higher price tag. It’s Rs. 62,000 more expensive than the EcoSport Titanium+. 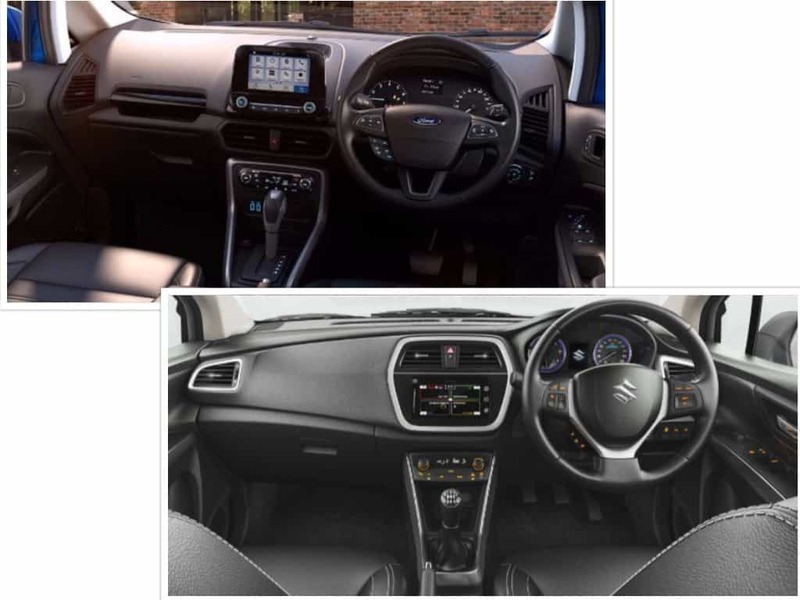 The EcoSport doesn’t have any exclusive features over the S Cross. Once you get used to these features, you’ll see that the S Cross sits at least half a segment above the smaller EcoSport. 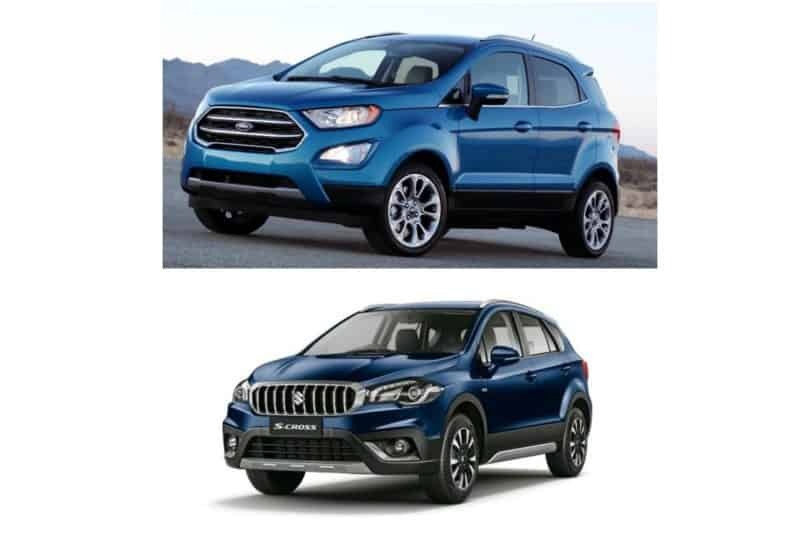 In this EcoSport vs S Cross battle, we see that the S Cross improved styling gives it butch styling. But it’s not enough to make the EcoSport look puny even though it’s the smaller car here. The Maruti S Cross packs more space and more features helping it easily justify its slightly higher price tag. If you compare the S Cross Zeta (Rs. 9.98 lakh) and the EcoSport Titanium (Rs. 9.85 lakh), it becomes even more apparent that the Maruti is the more accomplished car here. 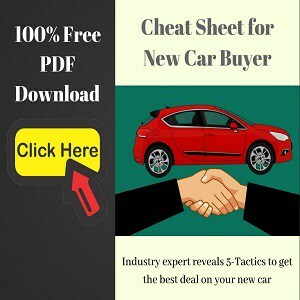 It also has a wider dealer and service network. The S Cross Zeta offers a bigger bang for your buck. 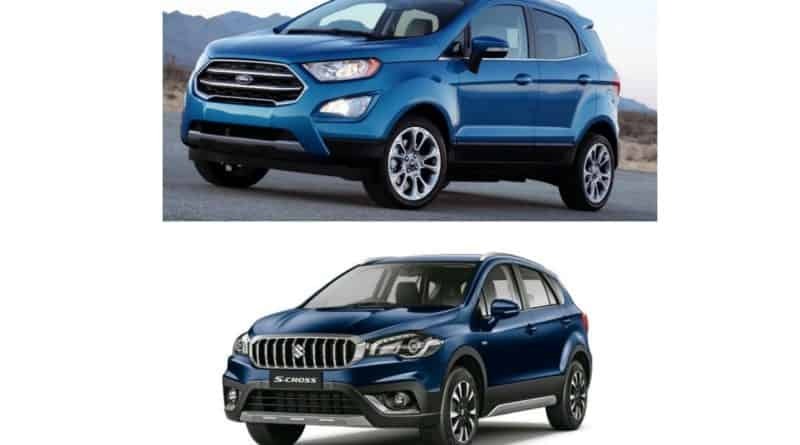 In this Ford EcoSport vs S Cross battle, let's see how the two cars compare with fresh styling. Find out which one gives you MORE VALUE for your money.